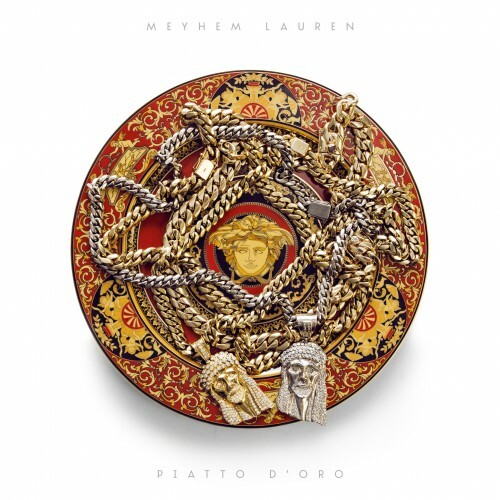 Follow @LiveMixtapes, @FoolsGoldRecs & @MeyhemLauren! This **** is hard AF! !